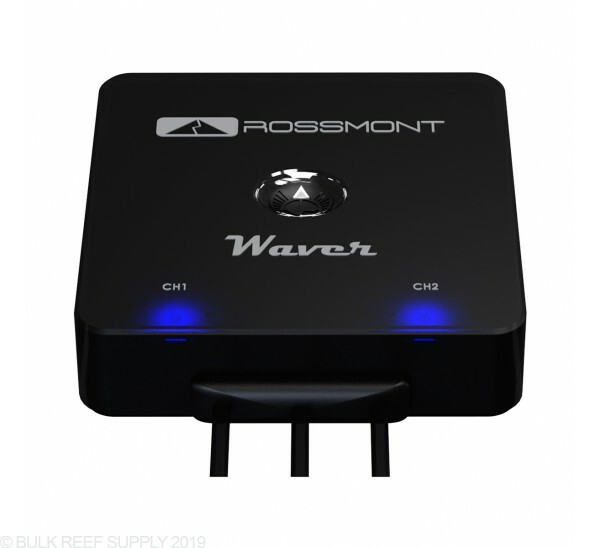 Gain full control of your Rossmont Mover & Riser pumps! 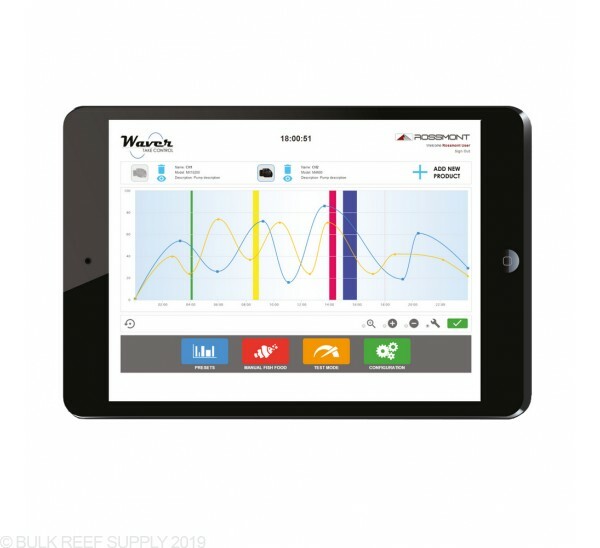 Rossmont pumps giving you full control through the browser-based app that works with all smartphones, iPhones, tablets, and desktops. 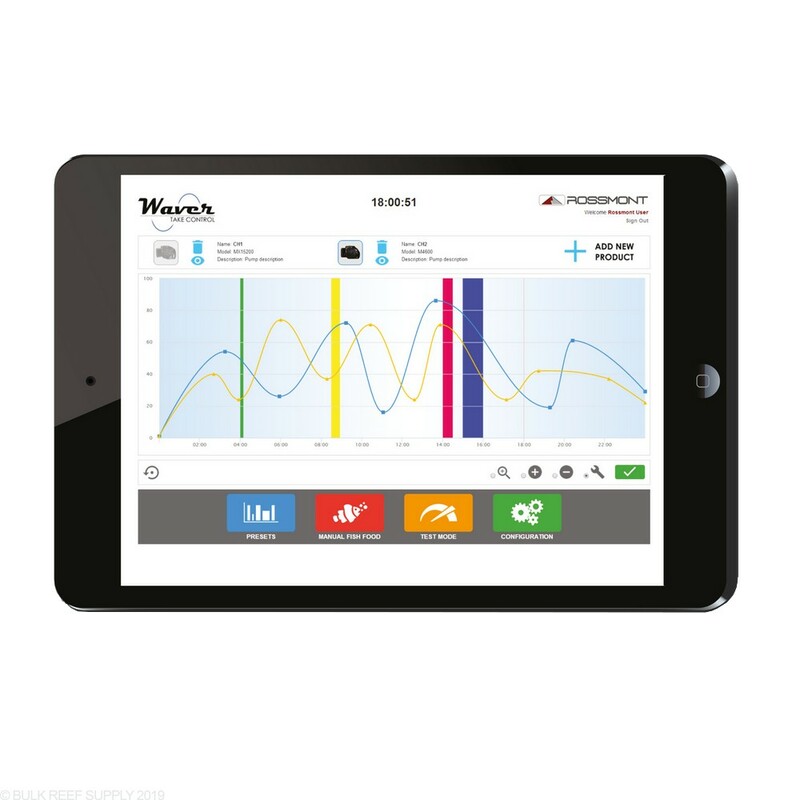 The WiFi control and internet-based interface let you access and control your pumps in your house, at work, or anywhere in the world that has internet access. 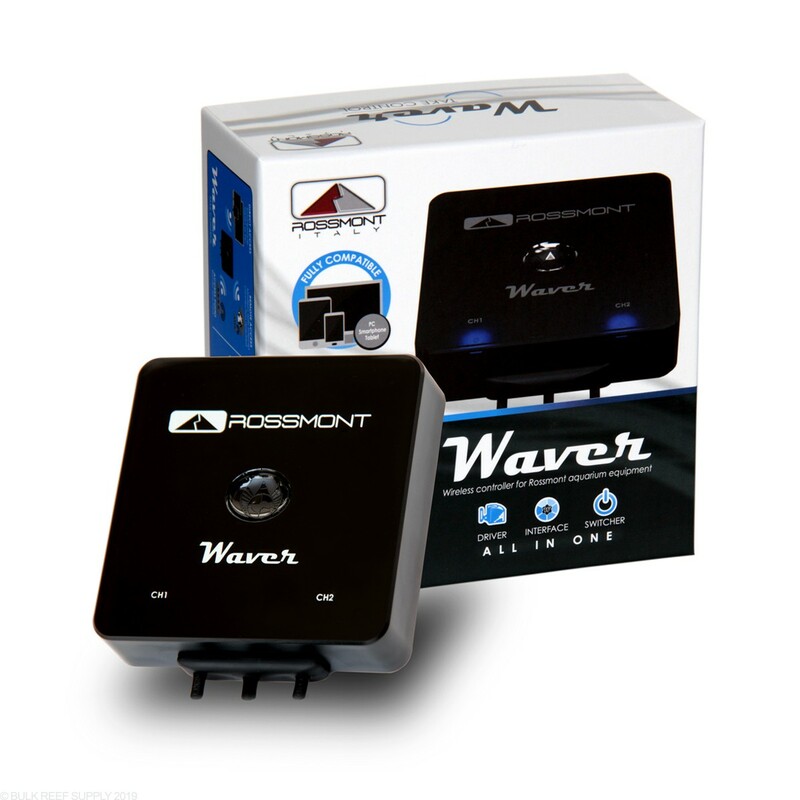 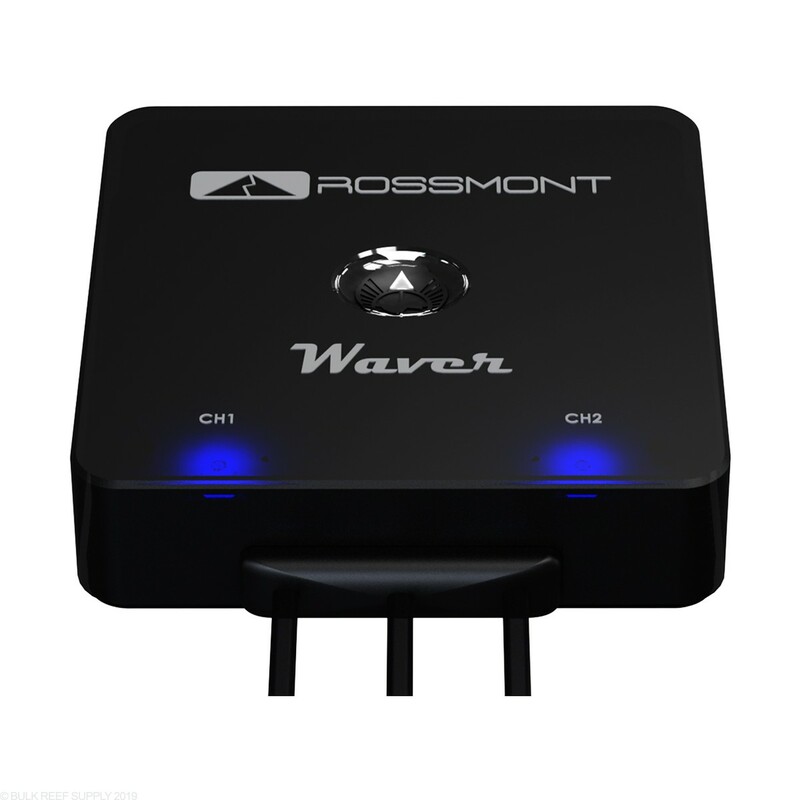 Connecting your Waver Controller to the Internet is a simple process that only takes a minute or two. 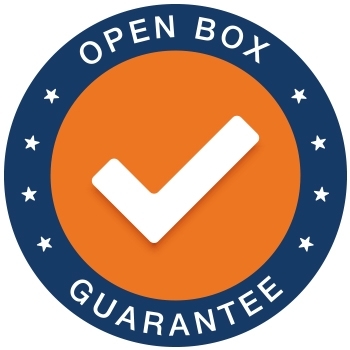 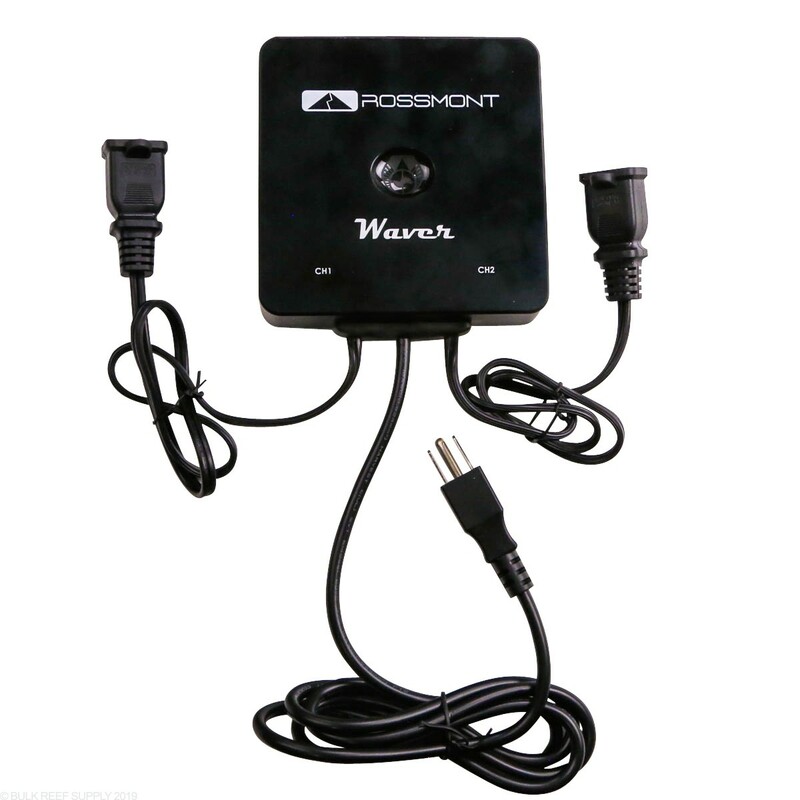 Once it is connected, you can access your personal Mover web page with your unique ID and password. 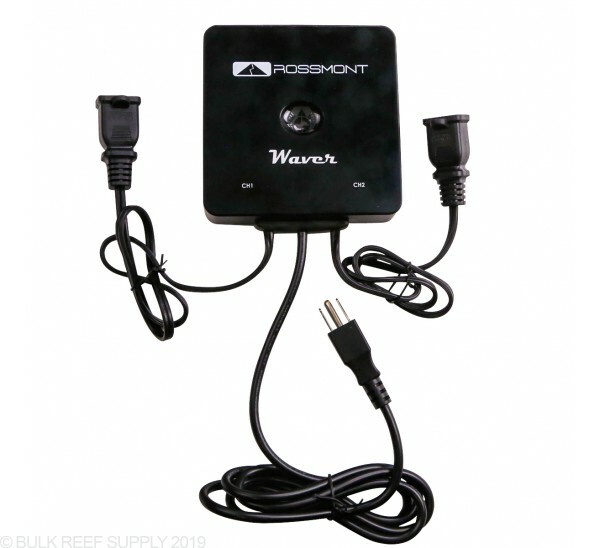 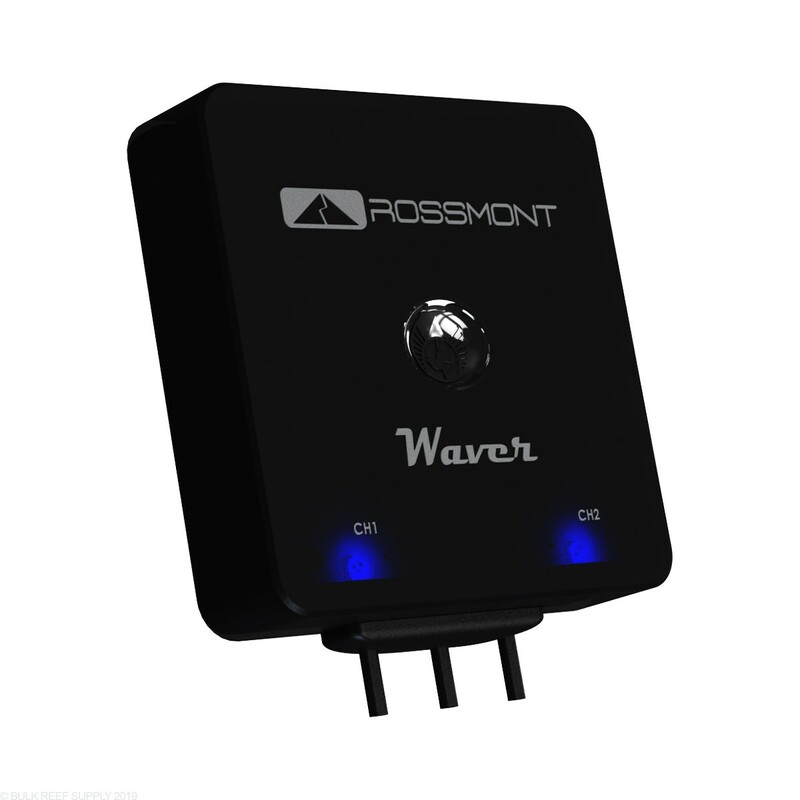 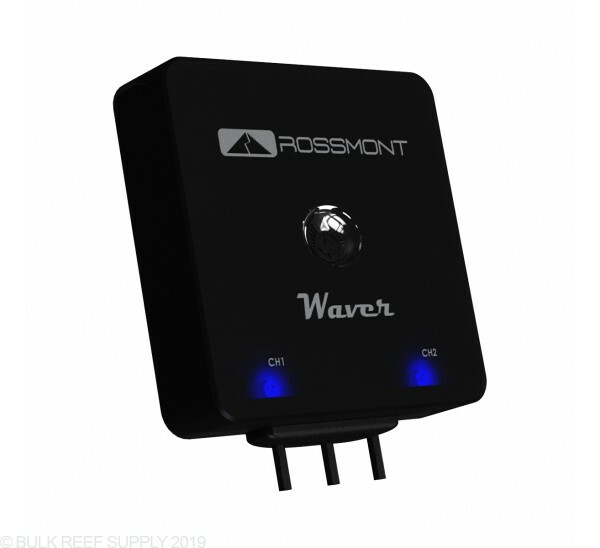 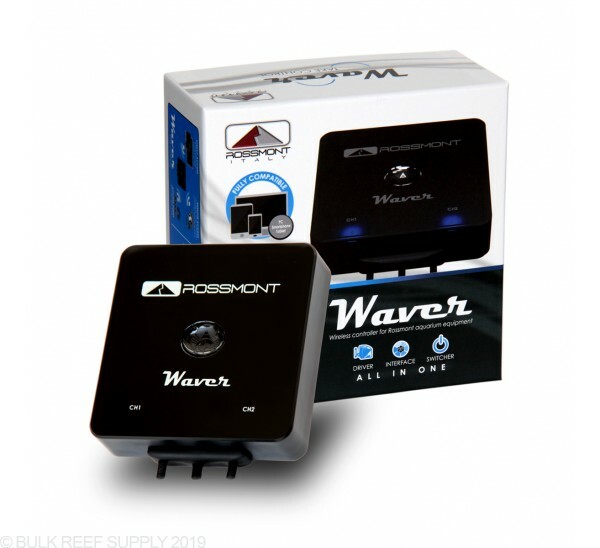 If you do not have internet access don't worry, you can always directly connect to the Waver with any PC, smartphone, or desktop that WiFi enabled.